Barry Manilow, pictured in March, will play Broadway at the start of the new year. And you will have "Mandy" stuck in your head well beyond that. 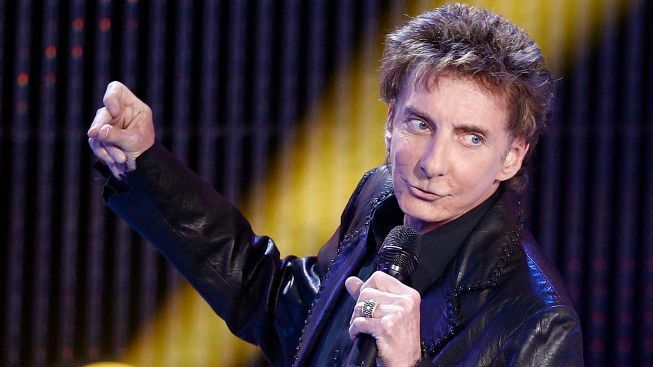 Barry Manilow is getting back in touch with the New York City rhythm. The Brooklyn-born performer has just agreed to a 17-performance engagement on Broadway at the St. James Theatre, starting Jan. 18, 2013. “Manilow on Broadway” will mark the singer's first return to the Great White Way in two decades. "Growing up in New York, Broadway has always held a special place in my heart and I am honored to have the opportunity to make the St. James Theatre my home in the New Year,” Manilow said in a statement. Tickets, $50-$350, are now on sale to Citibank cardholders. General public tickets will go on sale Oct. 29. Call 212-239-6200.